Children with dyslexia often thrive in a homeschooling environment. Here are tips for choosing right homeschool curriculum and successfully homeschooling a dyslexic child. The term “dyslexia” is actually an umbrella term that can include a range of difficulties with language. Some dyslexic children will struggle with speech and verbal communications, while others simply have trouble reading and writing. There are some other conditions that can cause these same problems, so it is important to get an official diagnosis of dyslexia before you start homeschooling your child. 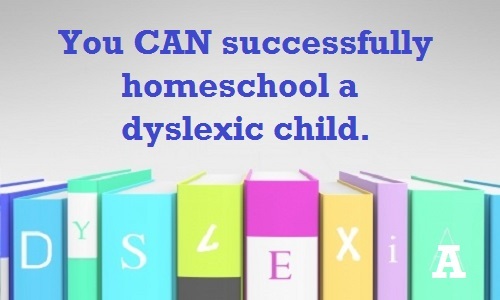 Once you know that your child is dyslexic, one of the best things you can do for them is home school them. Children with this learning disorder are often teased by other children in school, and some teachers do not have the patience required to help them develop reading, writing and spelling skills. Though dyslexic children have normal to advanced intelligence and are just as smart as any other child, others can think of them as “slow” or developmentally challenged because their brains do not function the same as other children’s brains. In the homeschooling environment, you strip away the judgment from other children and ensure your child always has a receptive, patient teacher who understands their needs and challenges (that’s you). You can adjust lessons in reading and language arts so your dyslexic child develops skills at their own pace, while still allowing them to excel in other subject areas. 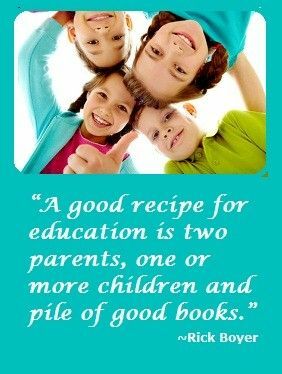 As a homeschooling family, you are not bound to putting your child on lessons for one specific grade level across all subjects, so take advantage of that. If they are better off at a second grade reading level but are ready for third or fourth grade math, you can adjust lesson plans so they have the appropriate lessons. If they need to take extra time on a specific lesson, give them that time. They will move on when they are good and ready to advance. This flexibility is great for children with dyslexia, but you may also need some help from the outside world. If you find yourself growing frustrated or you sense your child getting tense over their own struggles, stop the lesson and give everyone a chance to breathe and calm down. If you can get your child into some type of therapy program through their doctor, this will help them understand their own learning disability and work with it more effectively. You may need some professional lessons from an occupational therapist yourself, just to learn how to help your child overcome their dyslexic tendencies. The worst thing you can do for your child is not acknowledge their problem. If you have the slightest suspicion that they may have dyslexia, it is important to get the official diagnosis so you can work with them more efficiently. There is no perfect homeschool curriculum for every child. This is especially true for children with dyslexia. However, taking the time to try different options, you will find what works best for your child and your family. 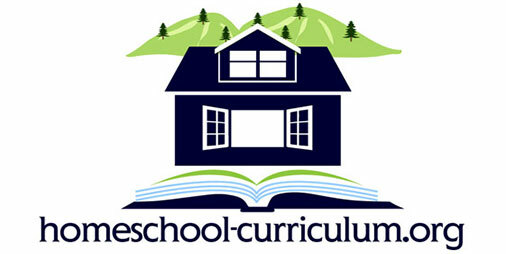 Many parents find that computer-based learning choices like Hooked on Phonics, Switched on Schoolhouse, Time4Learning.com, and Stevenson Learning to be very helpful for their children. Depending on the age of your child, these may be good choices for you as well. Reading Success Lab – This site has a free dyslexia screening test and great articles for parents trying to help a dyslexic child. LD Online – This site has interesting articles and a free monthly newsletter for parents of children living with various learning disabilities. Honestly, I am completely lost. 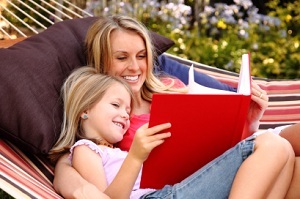 I don’t know what I should expect from my dyslexic child and what I should push him to do. We recently switched from a curriculum that was all reading from consumable books to an online curriculum. He seems to be doing better. At least we aren’t ending our day in tears as much. There is still a good amount of reading. But I do most of the reading to him. I feel like it is at least a step in the right direction. It seems to me that most of the information, resources, and education on dyslexia out there are so costly and thus out of reach for me. I just want to make sure he reaches HIS potential, whatever it may be. I would love to hear suggestions from someone else with more wisdom than me on the subject. Please let us know if there’s more we can do to help you. Thank you so much for reaching out. I have a 9 year old 3rd grader. When I pulled him out of Public School in Oct of his 3rd grade year, he was reading at an early first grade level. Since homeschooling all year he is doing much better but I have been “winging” most of the curriculum (except Reading… we are using “All About Reading”). I am overwhelmed with the curriculum available and don’t know where to start for the fall! This is such a common problem and a natural phase for newer homeschoolers! After “winging” things initially, some of us start to want a semblance of a plan. I’m one of those people, too. The problem of looking for a curriculum is like reading the classifieds for a job or an apartment to rent: if you’re not focused, you could spend a lot of time thinking, “I could do that job” or “I could probably live there.” I approach it from two sides. The first side is filled with the things I have to do. These are the requirements put on my by the local school system or my beliefs about what is necessary for my child to know. These are, for lack of a better term, my learning standards. Don’t worry if they are sophisticated or cool. Just make a list of what you know you need to do – I have a small example on the popup that appears on http://homeschool-curriculum.org/first-grade-curriculum/. The second side is the fun one. These are the things your son and you want to do. Mine is on a video game kick and always loves anything Star Wars or Pokemon. To find the right curriculum for you, start looking at what you’ll use to specifically cover one of the areas of your must-haves and try to pair it with something your child will enjoy. As parents, we’re hopefully the voice of reason! Don’t go crazy trying to choose 20 different things. Remember our schools only have a few textbooks at that age and we’re able to provide highly individualized attention. Just solve your highest priority in a way you think both you and your child will be engaged and content with the outcome. Lastly, can I suggest you follow our Facebook page at https://www.facebook.com/HomeCurriculum/? We finally started Facebook Live events for homeschoolers and I’d love to cover planning in the future. I’m trying to find a curriculum for my 9 year 0ld. He has dyslexia and is struggling. Thank you for reaching out. What did you think of the recommendations on this page? If you can give a little more information about where specifically your son is struggling, we may be able to make more targeted suggestions.